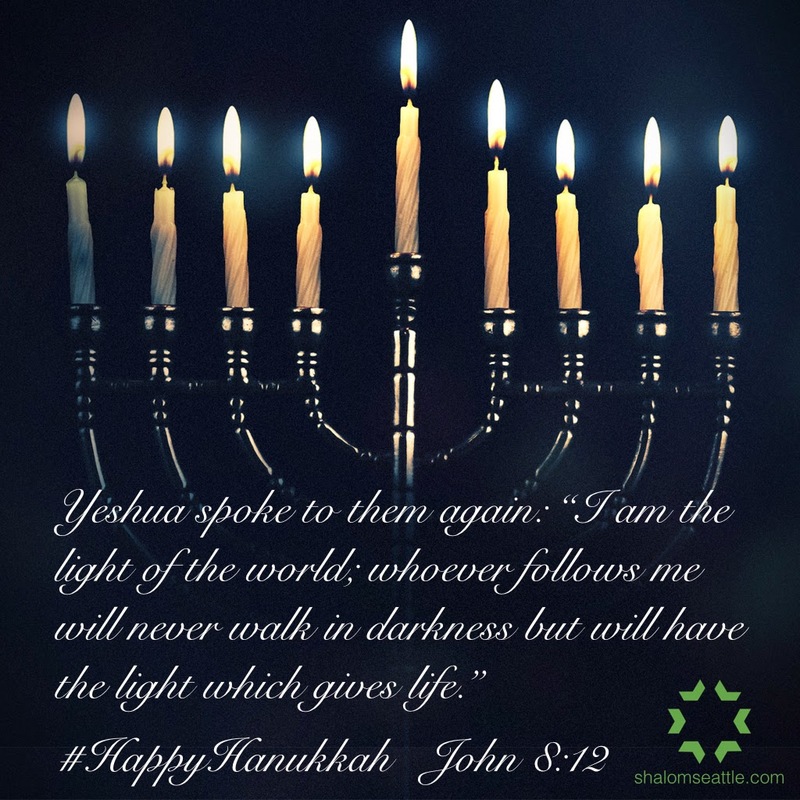 On this first night of Hanukkah I wanted to share with you the message that I gave at Gateway Church in Dallas at their Messianic service earlier this month. It was such an honor and joy to be apart of their service. I spoke about Hanukkah and how we can “Light Up The Darkness.” It’s a perfect message for us tonight (Dec. 16th) and for the week of Hanukkah. Don’t be afraid of the Darkness. Light Up the Darkness! Click here for the link to my message at Gateway Church and Happy Hanukkah!